Did you ever just want to read a book about the Christian life that would explain how it would express itself in the life of believers? 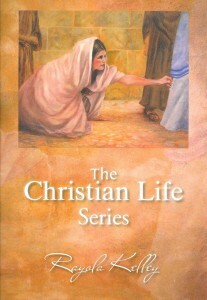 The Christian Life Series is comprised of three books that are separated according to themes to show believers what the Christian life is all about and how it will express itself. The first book, What Matter Is This?, deals with the matters that establish the foundation of the Christian faith such as salvation, love, grace, faith, and holiness. The second book, The Challenge of It, addresses that which challenges this incredible walk by establishing that it is a matter of knowing God, properly investing in a relationship with Him, accepting His invitation, disciplining attractions, and letting go of the past. 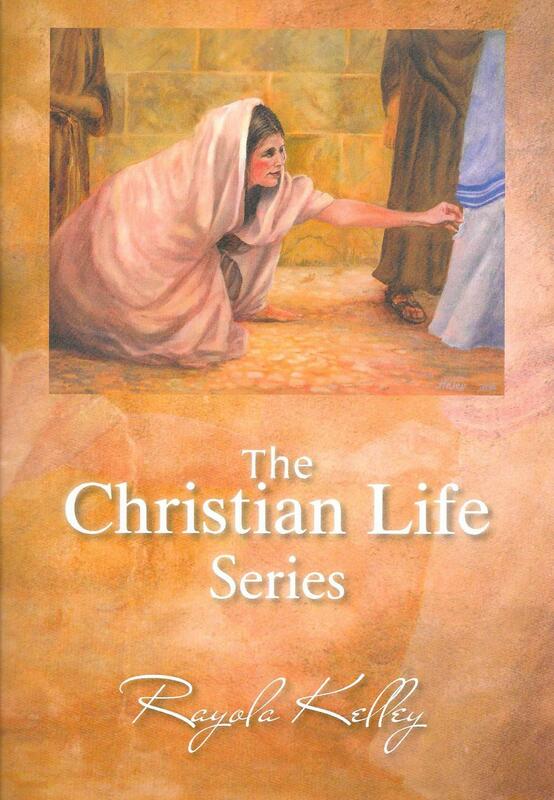 The final book, The Reality of It, reveals how the Christian life will express itself in our walk. It unveils the spiritual man, defines what it means to be a disciple, and what it entails to walk in the light in order to adhere to what we have been predestined to fulfill. This is a book that every serious-minded follower of Jesus will not only want to read and study, but to meditate on in order to gain the nuggets of truth that have been interwoven into each presentation.